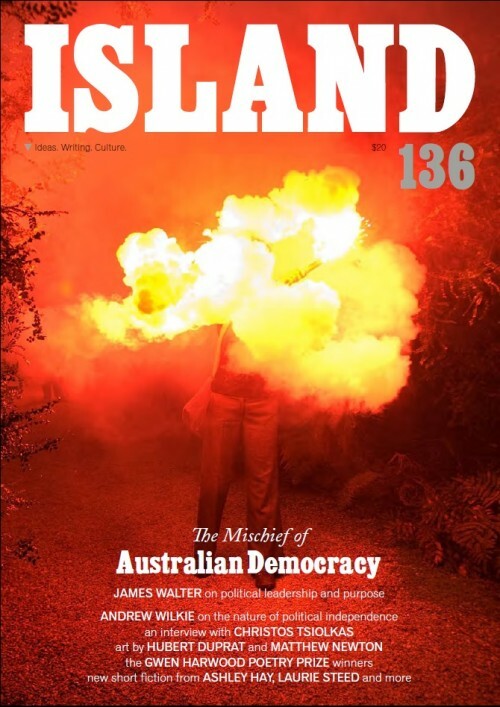 I have had a short story published in this edition of The Review of Australian Fiction. Please feel free to buy a copy if you feel so moved. As you may have noticed, I have undergone a prolonged absence. It has not been because I have been doing other things; rather, an extraordinary occurrence overtook me a month ago and completely sapped me of the desire to write. It wasn’t negative, but so profound I haven’t been able to do much other than go to work. Nothing painful; just dazzling. I may write about it at a later stage. I am getting back on the horse and starting to produce some essays and the like. In the meantime, I thought I’d post this chapter from the novel I’ve been working on for the last nine months. I’ll have it finished soon and will publish more of it accordingly. 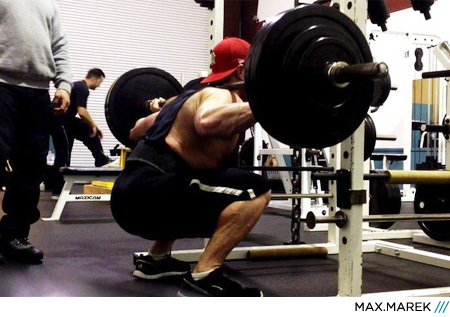 I thought to post this today because I went to the gym and engaged in one of my absolute favorite activities; squatting with a barbell across my back. Perhaps you share my enthusiasm. Otherwise, perhaps this piece will give you a doorway into it. When I was a little kid, my sisters and I had a baby-sitter after school. She wasn’t very interested in us; stuck pretty much to reading her romance novels. And to get the peace and quiet required to read, she’d plonk us down in front of a lot of Walt Disney films.